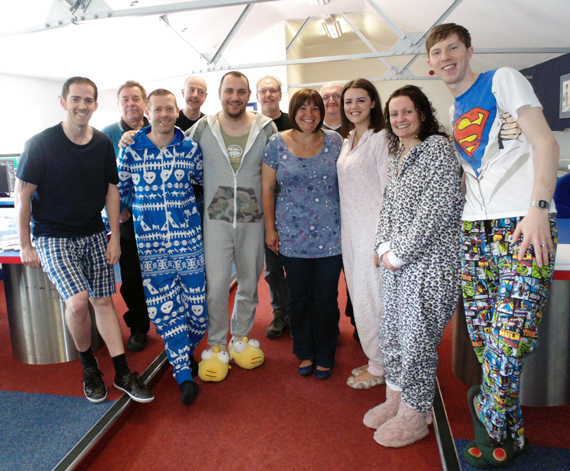 Willsons Group Services Pyjama Day raising money and awareness for Cancer Research UK and the Race for Life! Special mentions go to Rebecca’s Mum Gail and the other members of the teams who have been effected past and present. Best of luck to everybody getting involved with the Race for Life! 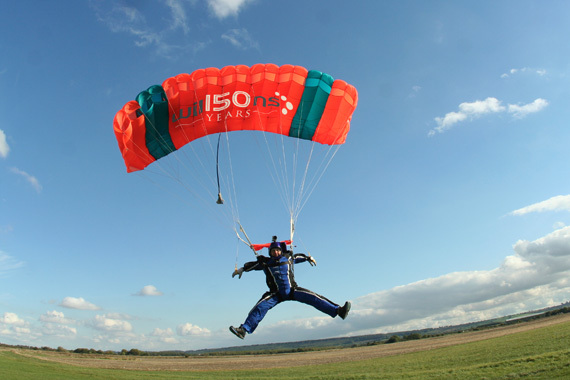 Willsons are going to be sponsoring a skydiving weekend and giving away 2 tandem skydives! Introducing our Warehouse Manager at Newark, Roy Howell. Now you may want to remember this guy’s name because as of next March he will of trekked across 120km of the Arctic! Only 200 miles north of the arctic circle, in temperatures as low as minus 35! Last month Brenda completed the Robin Hood Marathon. This month she has taken part in the Spires and Steeples Cross Country Marathon! Let us introduce to you, our production supervisor at Newark, Scott. Scott has recently been appointed chairperson of Friends of Holy Trinity, who raise over £12000 a year from charity events for the local school, Holy Trinity in Newark and other charities. He is also in the RAF Regiment Reserves. Donations from the Rich and Giving to a Charity! Last month Brenda and Jas both took part in the Nottingham Robin Hood Marathon!